Hellas Frost Company was founded in 1998 by an envisioned entrepreneur as a family owned business and has since grown to cover the production of a full range of frozen vegetables grown in the fertile valleys of Evros, in Northern Greece, the surrounding area of the company's facilities. This has been wisely chosen in order to achieve the minimum possible transportation time (30 min.) and ensure the minimum loss in nutritional value and flavor of the products. The Company’s vertical integration – farming, harvesting, frozen vegetables processing, and distribution – has created a diverse array of resources that few other organizations achieve. Our organization's Pillars – Respect for Nature, Passion for Healthy Eating, Commitment to our clients Satisfaction, and Spirit of Innovation - have set the foundation stone and the philosophy of a sophisticated company. Hellas Frost from its early foundation invests in healthier frozen food options that meet and exceed consumers’ expectations. 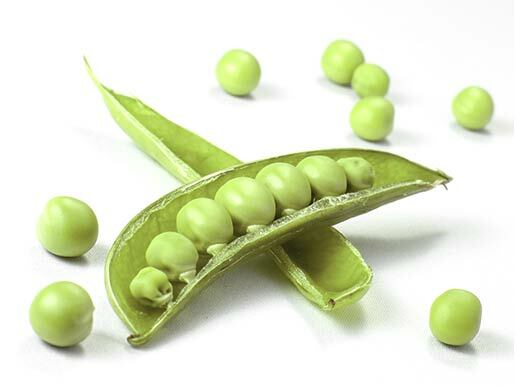 Pioneer in industrial farming, standardization freezing and packaging agricultural products in Greece, has a history of providing high-end quality frozen vegetables to the market. The company has also invested significant resources to ensure that our operations are sustainable and environmentally friendly. We carefully choose the products for our production and mainly focus on those cultivated at the surrounding area of our facilities. It is our commitment to ensure the minimum transportation and processing time in order to secure our products nutrients, freshness and flavor. The freshly harvested vegetables are gently processed and immediately frozen, thus preserving their natural freshness and color, as well as valuable nutrients, minerals and vitamins. 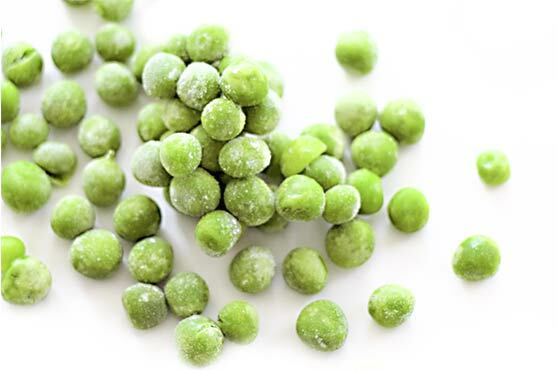 The frozen vegetables are considered healthier and more safe since the whole process is controlled under stringent conditions with the supervision of experienced scientific personnel and according to the highest international quality standards. We apply continuous audits to all process steps in order to maintain the premium quality of our products. With the use of the Individual Quick Freezing Technology which is at present the only process whereby virtually all the properties of the vegetables can be preserved; vegetables maintain the same farm-fresh condition for a long time, with the color, flavor and nutrients of the product remaining as good as fresh from the farm. In our ultramodern facilities we manage to 'freeze time', the freshly harvested vegetables are gently processed and immediately frozen, thus preserving their natural freshness and color, as well as valuable nutrients, vitamins and minerals. The entire process from sowing to harvesting, cleaning, blanching, screening, assessment, individual quick freeze (IQF), and packaging is supervised by qualified scientific personnel. Stringent Quality Assurance Audits are frequently applied to all the stages of the process, that comply with the international highest standards of quality in an effort to ensure the highest quality of our end products. The development of this technology known as individually quick-frozen (IQF) method ensures a superiority in quality and flavour of the vegetables against fresh produce or other 'traditional' freezing methods. IQF is a method that does not allow large ice crystals to form in vegetable cells. Since each piece is individually frozen, particles do not cohere, and the final product is not frozen into a solid block. Setting International Standards of Quality, the company operates under stringent controls in all process levels. European Society of Testing and certification, EUROCERT. Hellas Frost is also a member of «ΕΛΛΑ-ΔΙΚΑ ΜΑΣ» supported by EUROCERT , the European Inspection and Certification Company S.A. is the certification body of logo «ΕΛΛΑ-ΔΙΚΑ ΜΑΣ». This certifies businesses of Greek ownership, which produce Greek products, have their headquarter in Greece and employ Greek workforce and thus, they contribute to the Greek economy.